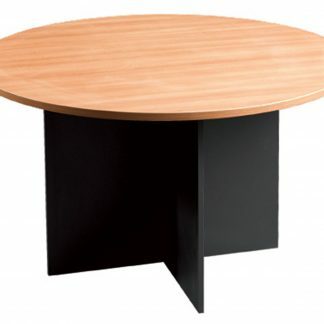 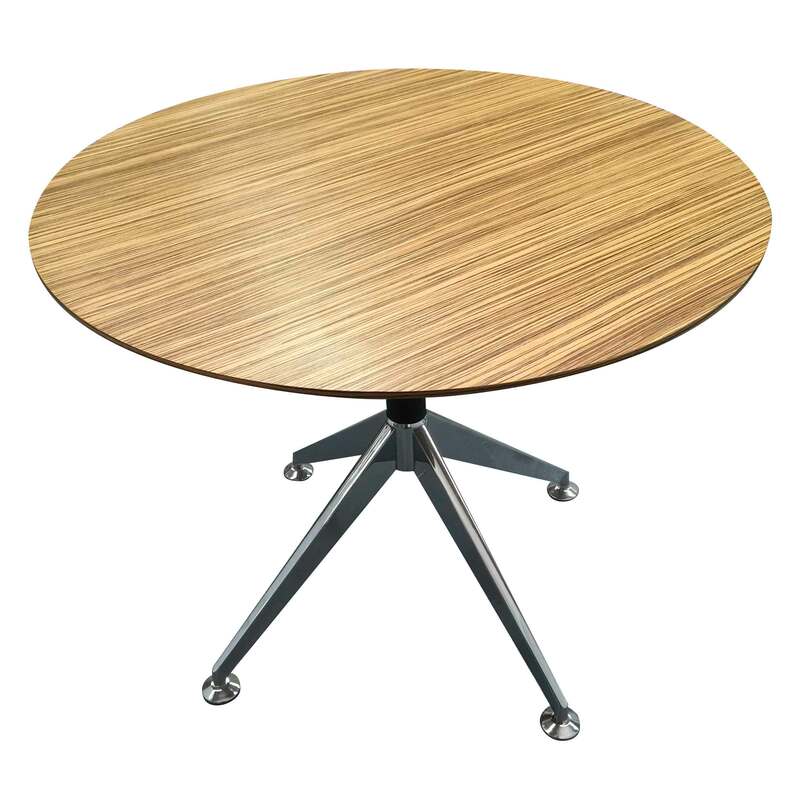 Round meeting table, and Timber Veneer top, shark nose edging, aluminium feet. 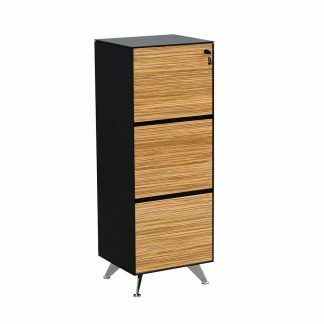  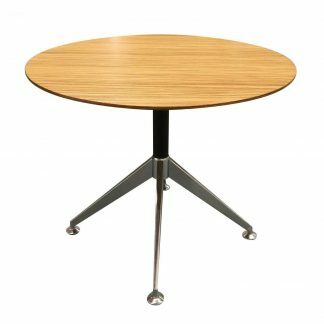 We can deliver this stylish table Australia wide. 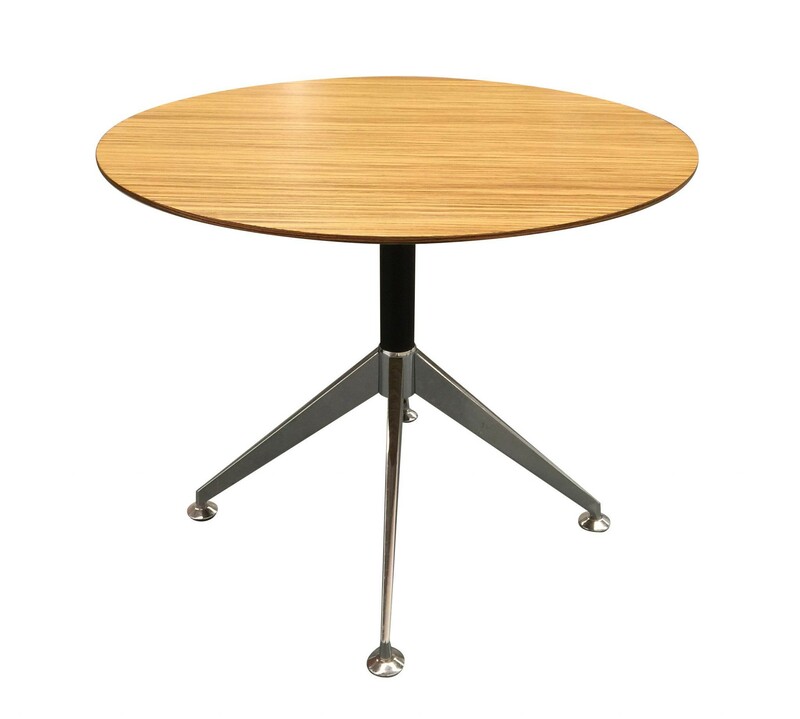 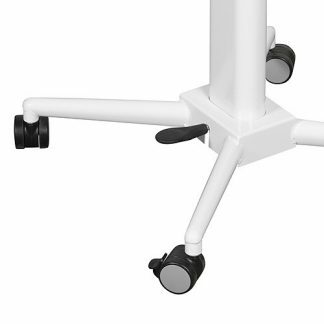 At 900mm wide it makes the perfect small meeting table for the office. 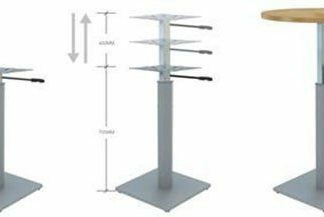 It’s a perfect table for School Principal or Business Manager as it does not take up too much room, is stylish, comfortable and matches your other Novara furniture range. Whether you are in Sydney, Melbourne, Perth, Brisbane or indeed, almost anywhere in Australia, you can have a Novara round meeting table.